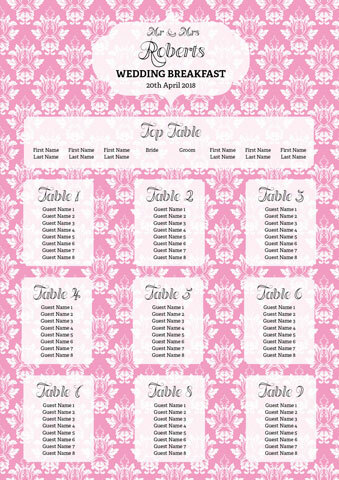 We offer bespoke designs of wedding table plans and reception stationary, as well as for big parties and events. 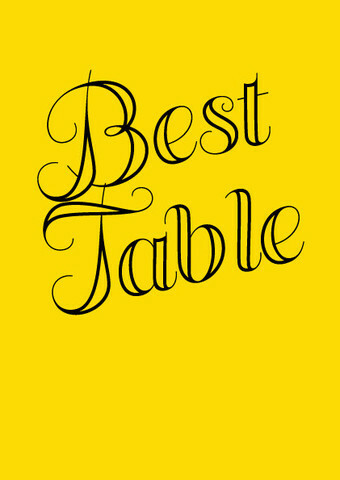 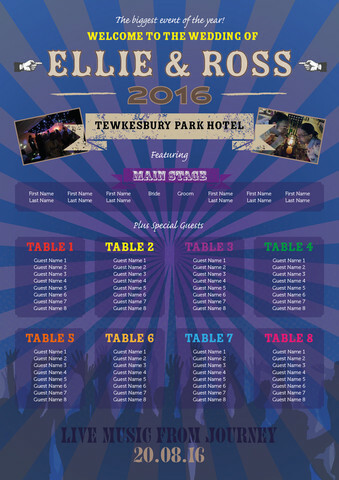 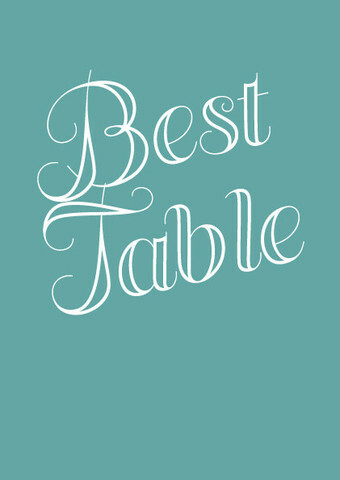 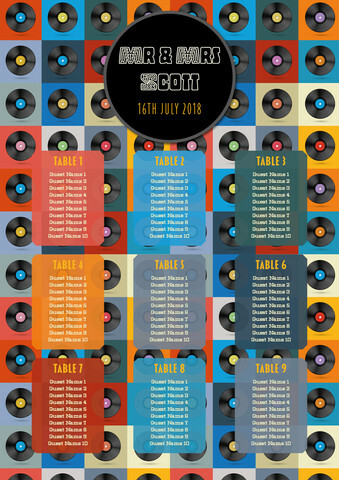 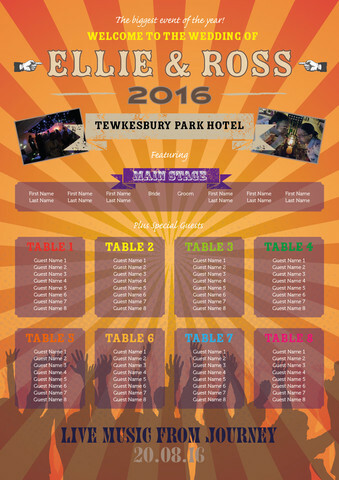 Our table plans are printed beautifully on foam rigid board or as a poster which you can frame. 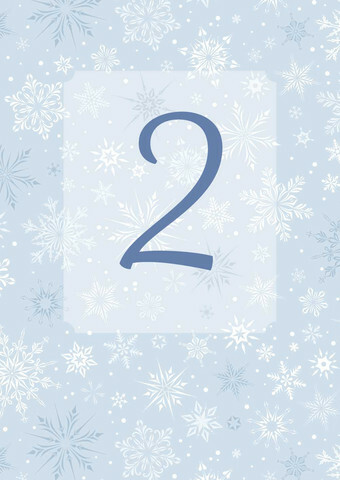 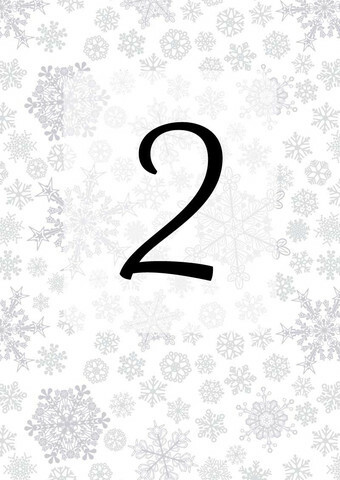 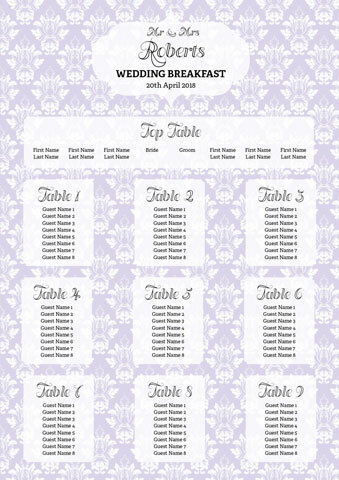 Or if you are on a budget we also offer downloadable editable PDF templates (printables) for some of our designs. 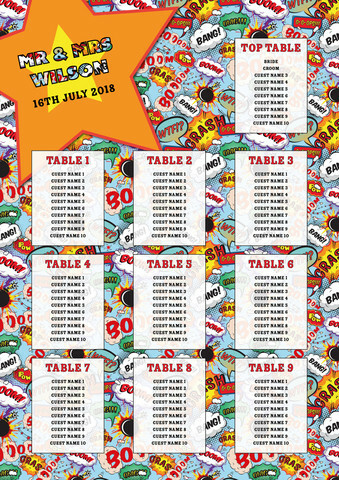 All table plans are available with matching table name cards, place cards and menus. 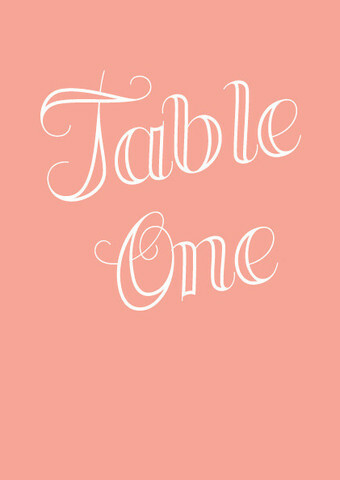 All our designs will be available to order online soon. 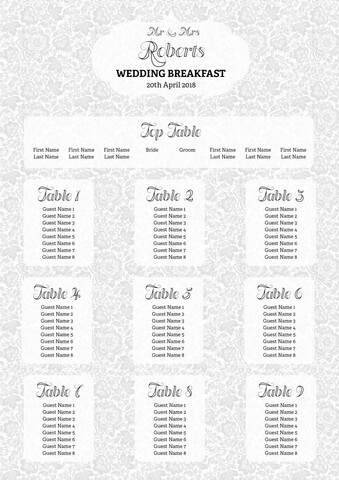 In the meantime email use at hello@printedtableplans.com to place a custom order. 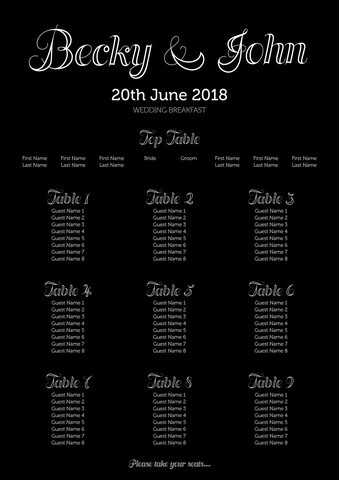 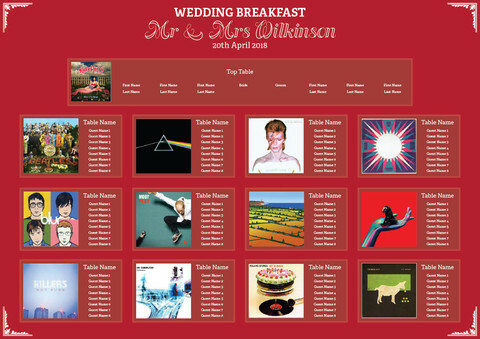 Printed Table Plans is run from the home studio in Gloucester, UK by digital creative Ellie Bevington. 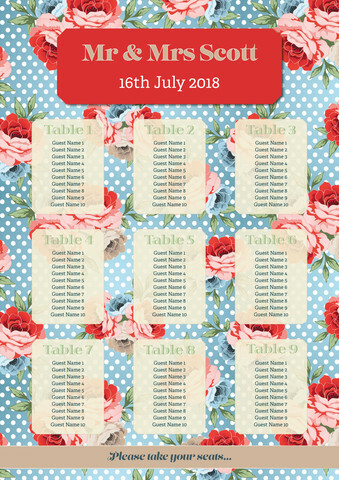 Printed Table Plans specialises in bespoke wedding table plans, reception stationary and wedding stationary for your special day. 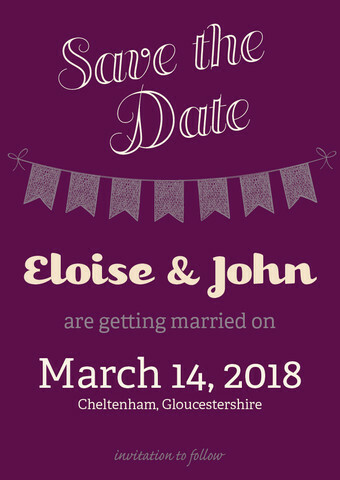 Having got married in 2012 after attending many wedding fairs and meeting suppliers I got inspired designing for my own wedding. 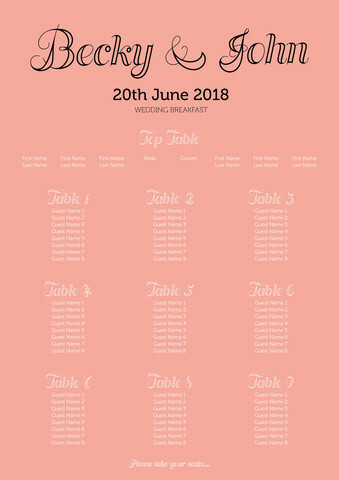 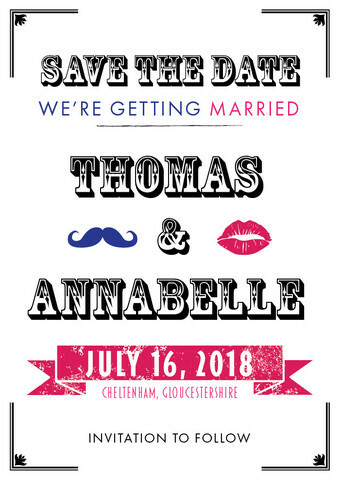 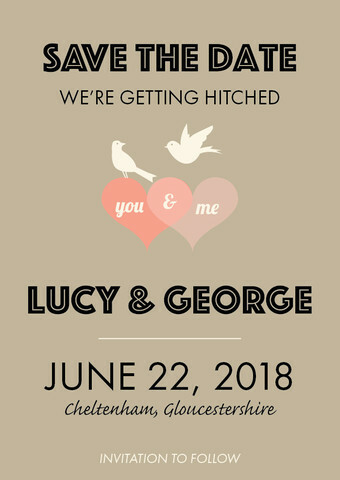 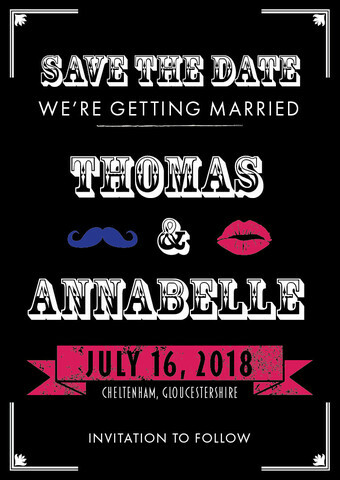 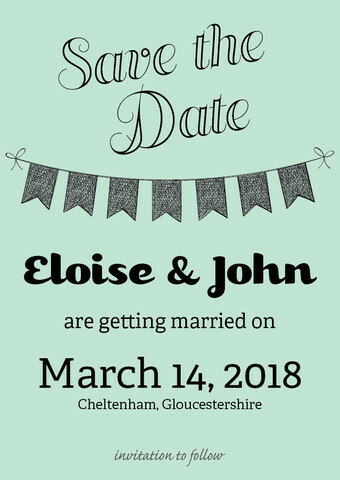 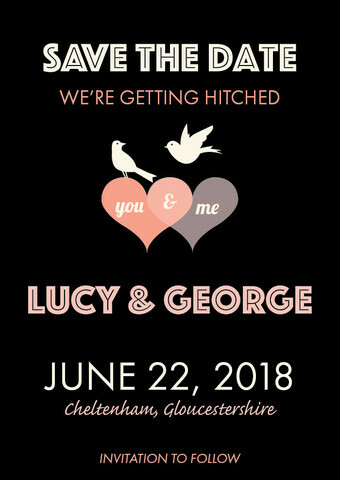 Over the year's as a graphic designer I have designed table plans and invites for brides but decided to set-up a business to sell my designs. 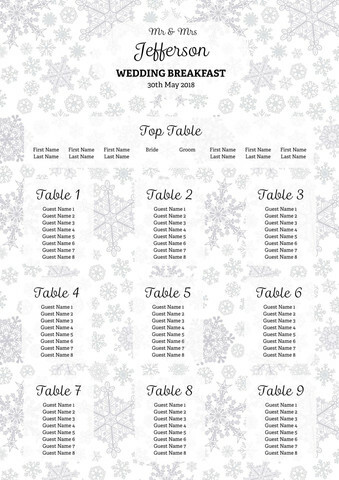 I don't just design for weddings I can tailor my table plan designs for big corporate parties, birthday parties or other special events. 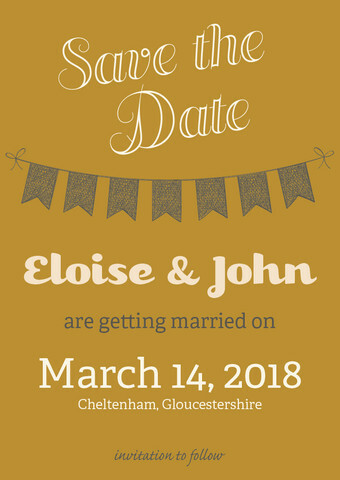 So if you like my design style please do get in touch to discuss designs and options. 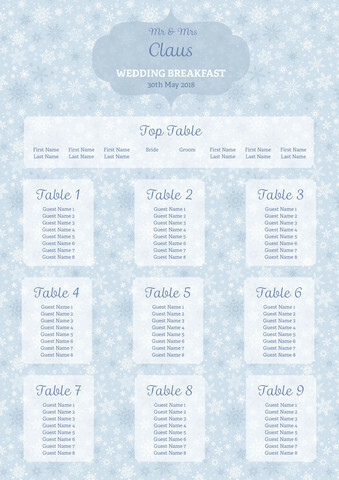 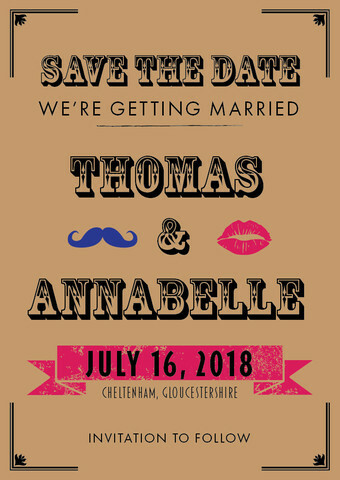 Drop me an email if you would like a more custom design not featured in the online shop to hello@printedtableplans.com. GET YOUR PLAN IN YOUR WEDDING COLOURS! 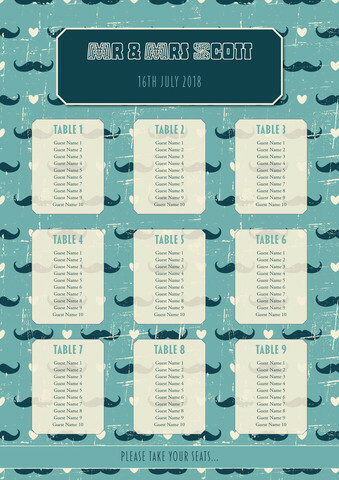 One of our most popular plans is our Colour Theme table plan. 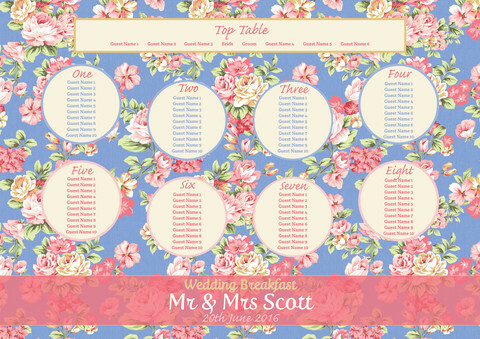 As standard it comes in a range of colour choices including black, yellow, pink, peach, turquoise. 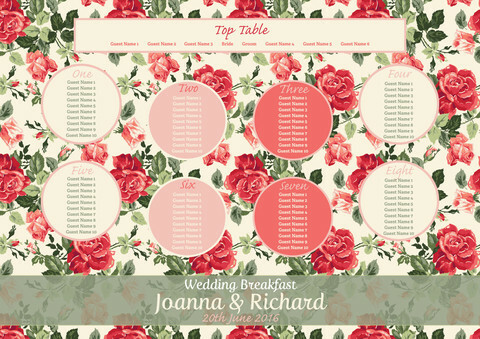 However you can also order it in a a colour which matches your wedding theme. 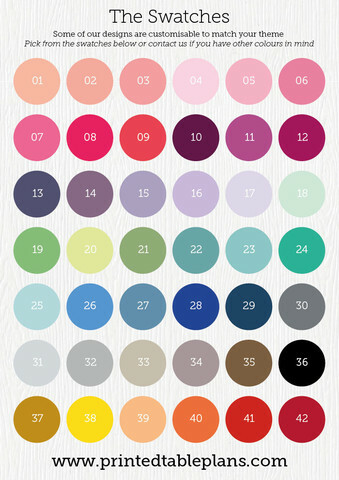 See our standard range of swatches to choose from. 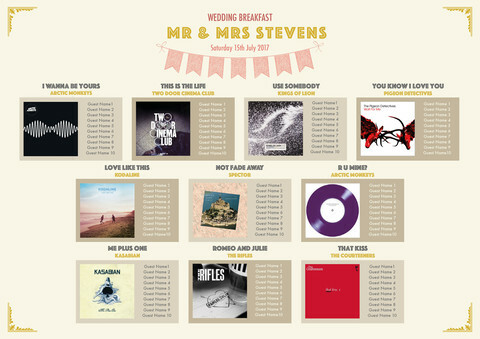 Or we can try and match your wedding colour as best we can.